Folliculitis is a common skin issue caused by infection and inflammation in the hair follicles. It can affect all ages and result in very sore and itchy patches. Types of folliculitis include hot tub rash, razor bumps, and barber's itch. It often appears on the face, neck, scalp, legs, and arms. It’s not a serious problem and goes away naturally with one to two weeks. But it can be irritating, painful, and embarrassing, relying on its location. Severe infections can result in permanent hair loss & scarring. Thankfully, many simple but effective ways can provide you with the quick relief from folliculitis symptoms and promote the healing process. Curious to know? 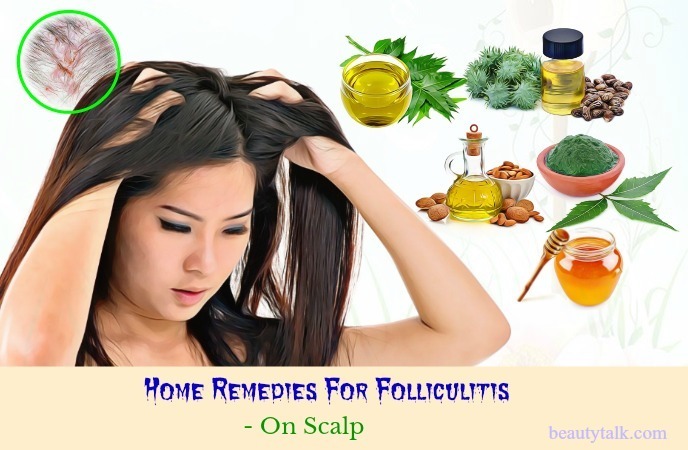 Continue reading this post on Beauty Talk to discover more about the most effective home remedies for folliculitis on face & scalp that work naturally. 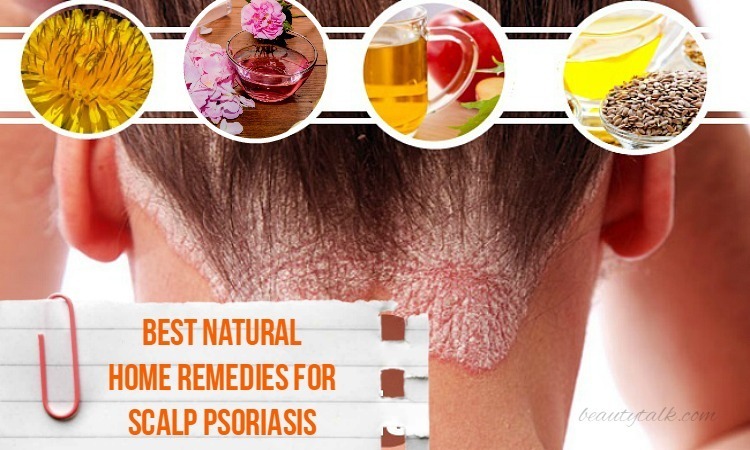 You can easily and quickly fight off folliculitis on your face and scalp with natural treatments. 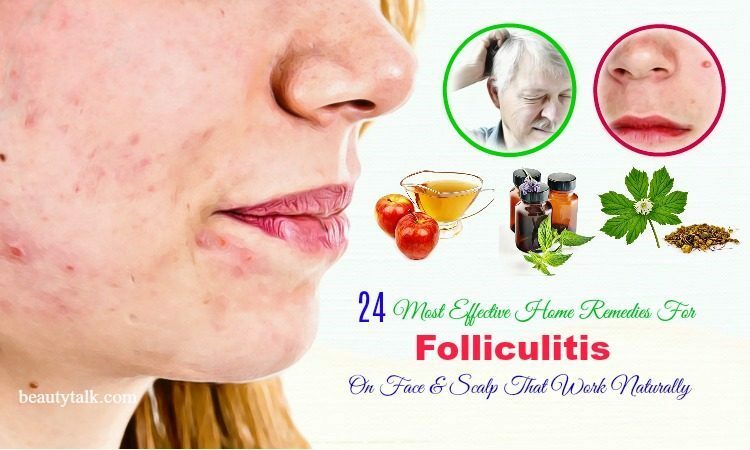 Let’s check out some of the excellent natural home remedies for folliculitis. Apple cider vinegar (ACV) exhibits antibacterial, antiviral, and antiseptic characteristics, which can combat the microbes causing infection. Along with that, it is helpful for soothing inflammation, pain, and itching and promoting the healing process to cope with the folliculitis quickly. Just combine the ACV with lukewarm water. 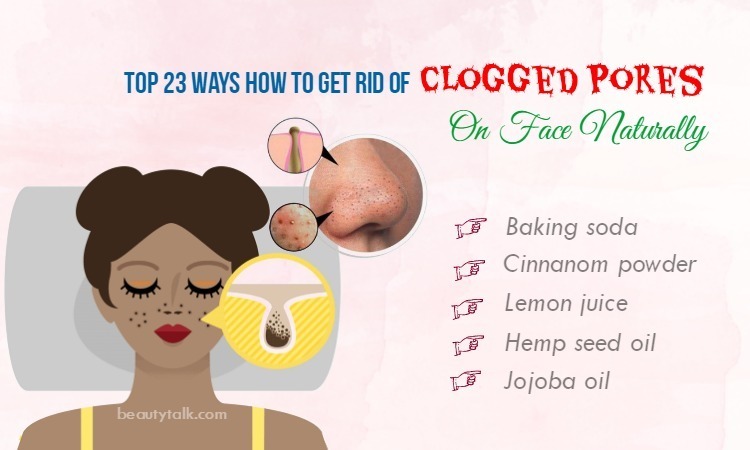 Apply this solution to your face with the help of cotton ball. Wait for roughly 10 minutes before rinsing it off. Lastly, apply a little amount of coconut oil to help keep the area moisturized. Do the process daily to get fast relief from folliculitis. Add the ACV to lukewarm water. Enjoy the concoction once or twice a day to strengthen your immune system and repair the folliculitis affected skin. Overuse of ACV can damage the stomach lining, tooth enamel, and esophagus because it is high in citric acidic. Plus, direct application of ACV on the skin can lead to a burning sensation, irritation, and rashes. Oregano oil is a potential remedy for folliculitis and other skin disorders. It possesses potent antibacterial agents in the form of terpenes and carvacrol. Along with that, it comes with thymol that contains natural antiseptic and fungicide properties. Moreover, it aids in faster recovery thanks to its anti-inflammatory, antioxidant, and pain-relieving properties. Mix the above elements well. Apply it to the face and keep it on for several hours. 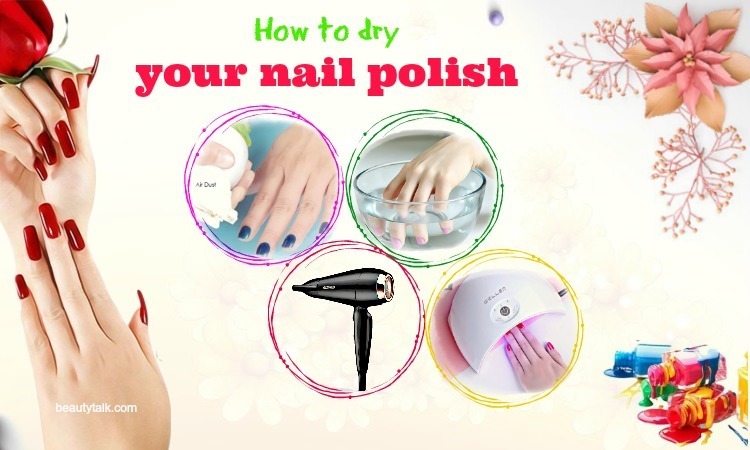 Afterward, use sufficient lukewarm water to wash it off and pat dry. Try the treatment three or four times per day. Just mix the oregano oil in water. Then, consume the mixture twice every day for one week. Stay away from using oregano oil if you are allergic to thyme, sage, mint, basil, etc. 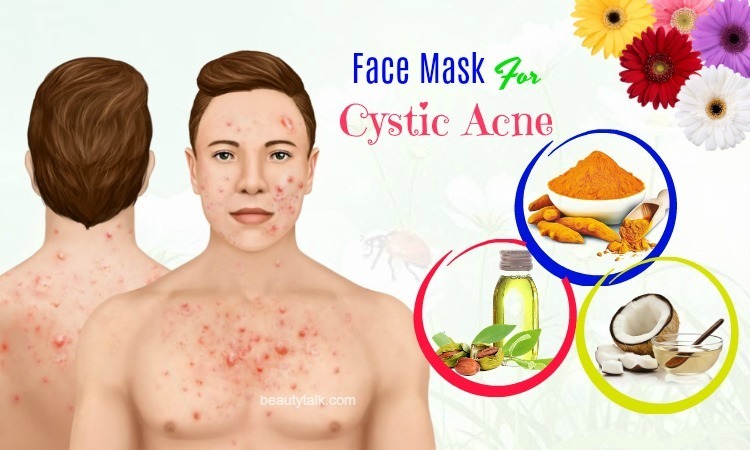 A few common allergic reactions caused due to the oil include skin rashes, irritation, troubled breathing, nausea, itching, swelling of the lips, face and tongue, difficulty in speaking vomiting, and so on. Ingestion of oregano oil isn’t recommended for pregnant women. Goldenseal exhibits fantastic soothing and moisturizing effects, which can be useful for treating folliculitis and dealing with skin dryness. Plus, it can destroy the Staphylococcus bacteria since it holds berberine. When taken internally, goldenseal is ideal for battling the infection and clearing the symptoms such as pain and swelling due to its antiseptic and antimicrobial properties. Add the goldenseal powder to water and let it steep for several minutes. Later strain and wait for this mixture to cool down. Start applying it directly to your affected skin for ten minutes and pat dry. For quick relied, repeat the process 2 to 3 times a day. Firstly, boil the goldenseal leaves in enough water for several minutes. Then, strain it and consume the concoction to help kill the Staphylococcus aureus folliculitis. Don’t use goldenseal during breastfeeding and pregnancy. Also, don’t use it in newborn babies. Rubbing alcohol can deal with the folliculitis by enhancing the healing procedure and thus clears the infection owing to its disinfectant properties. It additionally helps to eliminate your discomforting symptoms such as irritation, itching, pain, and swelling, as it comprises soothing and cooling properties. Firstly, soak the cotton swab in the rubbing alcohol. Later gently dab it on your affected area and rinse it after 8-10 minutes with lukewarm water. Follow the remedy two times every day for 3-4 days. Don’t use rubbing alcohol for a long time because it can make the skin dry. Thyme is an excellent expectorant, antiviral, anti-bacterial, and anti-inflammatory herb. It is beneficial for clearing the staphylococcus infection on the surface of the skin since it has a chemical compound named thymol. Topical application of thyme can work well on folliculitis and soothe itching, redness, and boils causing the disease. Add few drops each of thyme, lavender and bergamot oils in clean water and stir well. Apply this mixture on your face. Allow the application to remain on for several minutes before rinsing with water. Reapply it for 2-3 times every day for around a week to see an improvement. Aloe vera is flooded with antibacterial, anti-inflammatory, and antiseptic properties, all of which work together on easing your itching and burning sensation and removing the bacterial action on your skin. Plus, it is useful for maintaining pH balance in your body to promote the healing process. Cut the aloe vera leaf to open at first and later remove the gel. Then, apply this gel on your skin affected areas and leave it to stay for 60 minutes before rinsing off with water. Do the same process for twice every day for one week. The first step is squeezing the juice of the lemon and mixing it in the aloe vera gel. Then, stir well and apply this mixture on your folliculitis affected skin areas. After roughly 30 minutes, rinse with lukewarm water. 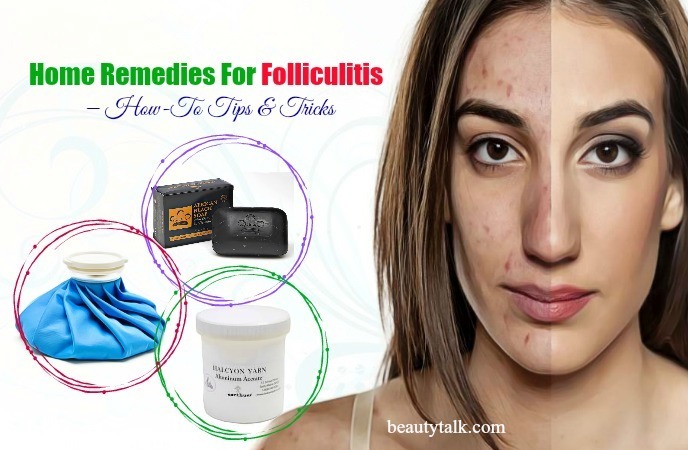 To get quick relief from folliculitis, redo it once daily for about one week. Aloe vera can cause skin allergies, skin rashes, burning sensation, irritation, and redness in the eyes. Colloidal silver works well on killing the fungi, bacteria, and other microbes responsible for the infection. It works instantly by treating the root cause of the condition. Get the colloidal silver and apply it to your affected regions. Cover it by using the bandage. For visible results, repeat the same procedure two times every day. Mix the colloidal silver in water at first and consume the liquid twice every day. Continue following this internal intake for around one month to murder the harmful bacteria & other germs from the body. Never use colloidal silver if you are pregnant and breastfeeding. Thanks to its antibacterial, antimicrobial, and antiseptic properties, garlic aids in battling the microbes causing infection. Besides, it can inhibit multiple skin disorders including folliculitis since it is a rich source of sulfur (allicin). Cut the garlic in half and place it directly on the affected skin. After applying the garlic clove, you may undergo burning sensation. Garlic products are likely safe once applied to the skin. However, garlic might lead to skin damage – similar to a burn. Turmeric holds an excellent compound named curcumin that possesses antibacterial, antimicrobial, anti-inflammatory, and antiseptic properties. These properties can battle the staph bacteria along with other microbes causing folliculitis. It further helps to relieve your itching and pain. Pour sufficient olive oil in the turmeric powder and stir well to create a fine paste. Apply it on your folliculitis affected regions. Rinse the areas after one to two hours with water. After that, dry the area and repeat the remedy 2 to 3 times daily. Just mix the turmeric powder in warm milk. Afterward, consume the drink two times daily to help strengthen your immune system and accelerate the healing process from inside your body. Turmeric can cause skin outbreaks like shortness of breath and rashes. Reactions can happen from both ingestion and skin contact. Almond oil can help to alleviate the main symptoms of folliculitis such as skin dryness and itchiness. It contains antiseptic properties that deal with itchiness by killing bacteria. Combine the almond oil with the raw egg. Apply the combination to your scalp & hair and let it stay for roughly 40 minutes. After that, rinse thoroughly and shampoo as usual. Tea tree oil can fight against different skin problems including folliculitis. When used on a daily basis, the oil can help get rid of the infection faster thanks to its antiseptic and antibacterial abilities. It additionally owns anti-inflammatory properties that work wonders in reducing the itching, inflammation, redness, and irritation. Just pour the tea tree oil in the regularly used mild shampoo. Then, rinse your hair with this solution. This remedy is helpful for preventing the infection and its recurrence. Before using tea tree oil on your affected skin, remember to dilute it because undiluted tea tree oil causes itching sensation and irritation on the skin. Neem can kill the harmful bacteria causing folliculitis, as it consists of antibacterial and antibiotic properties. Apart from that, it helps to ease the symptoms of extreme pain, itching, and inflammation. Pick up a handful of neem leaves and boil them in water. After that, use the solution as an herbal wash a few times daily. Repeat the procedure until your folliculitis on the scalp is completely gone. Neem is likely safe for adults when applied to the skin for two weeks. When taken by mouth, neem bark and neem oil are possibly unsafe during pregnancy because they can lead to a miscarriage. Castor oil is ideal for treating various skin conditions including warts and folliculitis. Besides, it can eliminate unwanted substances and impurities from within the hair follicles due to its discutient properties. Along with that, it is effective at drawing out infection and pus due to folliculitis. Moreover, it can relieve any pain and inflammation that accompanies scalp folliculitis. 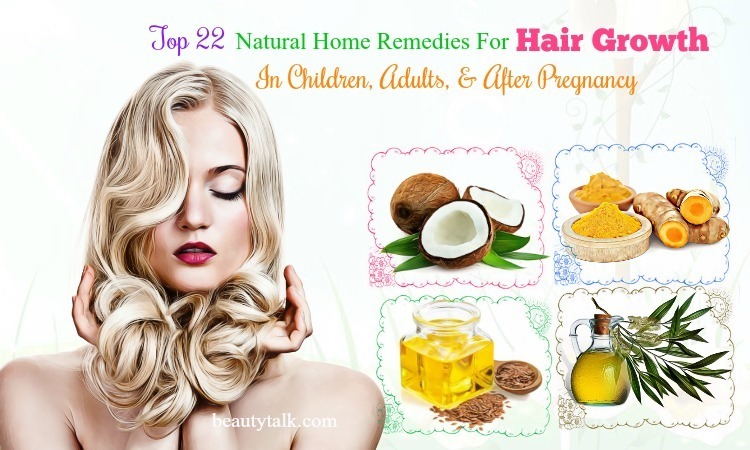 Take the castor oil and directly apply it onto your scalp. Gently massage it into your entire head for a few minutes before rinsing. Follow the remedy until the condition is completely healed. Using castor oil can cause some allergic reactions such as skin rashes, itching, and swelling. Honey provides us with many benefits such as fighting infections, eliminating dandruff, boosting energy, enhancing skin health, etc. Apart from that, it’s ideal for retaining moisture and locking it in the skin because it contains an antiseptic and a moisturizing agent. It helps you treat the problem of folliculitis both on a profound and surface level. Combine the honey with water and lemon juice. Later pour the combination all through your hair and gently massage your scalp. Wait for 10-15 minutes and wash out with lukewarm water. Finally, apply your favorite shampoo. Honey is safe for adults when appropriately applied to the skin. Overeating honey may result in stomach problems such as bloating, diarrhea, and stomach cramps. Witch hazel can be used to deal with many skin conditions such as rashes, hives, poison ivy, and even varicose veins. When applied to folliculitis, witch hazel can assist in disinfecting the area and drying out the skin to encourage the healing process. It can also fight bacteria and soothe itching and inflammation. Mix the witch hazel into your regular shampoo and condition. Wash your hair with it, condition and style as normal. Witch hazel is safe when applied directly to your skin. It can cause minor skin irritation in some people. Neem oil is helpful for flush the bacteria &certain fungal infections out of the skin thanks to its antifungal and antiseptic properties. Plus, it can lessen redness and inflammation. Mix the above elements well and apply it to your scalp while massaging gently. Leave on overnight or around 6-8 hours. Rinse it off afterward. Follow the method regularly for best results. African black soap has healing ingredients such as cocoa, palm oil, coconut oil, vitamin E, and Shea butter, which aid in keeping the affected area moisturized. Also, it can offer quick relief from pain, itchiness, and inflammation. Not just folliculitis, this soap is also ideal for treating psoriasis, acne, eczema, dry skin, and dermatitis. Prepare organic, pure African black soap and use it to wash your affected skin 2-3 times daily. 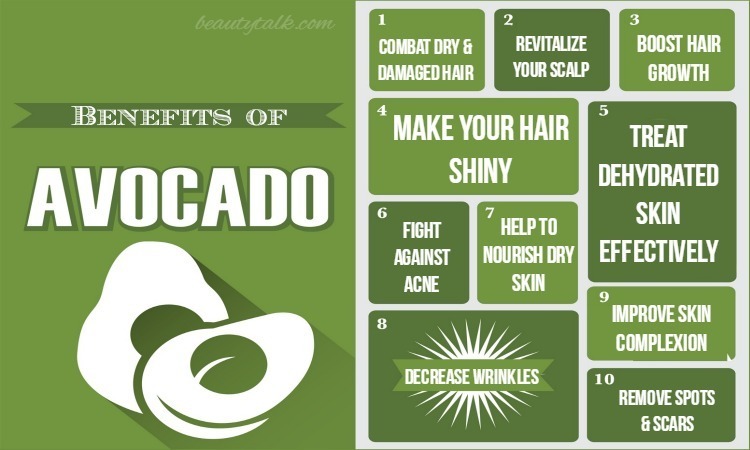 You can also use it as shampoo to wash the hair several times a week. Aluminum acetate also known as Burow's solution contains an astringent and antibacterial, which is used as an inexpensive OTC treatment for some minor skin conditions. It can destroy bacteria causing folliculitis and decrease swelling in your infected area, thus minimizing irritation and speeding recovery. For this treatment, dissolve a packet of aluminum acetate in the recommended quantity of warm water. Immerse a clean washcloth in it and wring it out. Apply it to your affected area gently and wash it out after a few minutes. Applying warm compress on your affected area will be helpful for calming down the irritation and reducing your pain. It increases the circulation to your affected areas and thus aids in quick healing of your skin. For this treatment, fill a pot with two cups of water and pour one teaspoon of salt in it. Boil for several minutes and later wait for the water to warm up. Dip a soft towel in it and remove excess water. After that, place the warm, moist towel on your affected areas for around ten minutes. Repeat this process once again. Do the same procedure 3 to 5 times every day. How Long Does It Take For folliculitis To Heal? The problem of folliculitis often lasts for 7-10 days without any treatment. In some cases, it can last longer and you should consult a doctor for this situation. How Do You Get Folliculitis? You can get this condition from swimming in one public pool and sharing razor blades. You can also get it from waxing, plucking or frequent shaving. For some patients, folliculitis may cause itchiness, pain or a burning sensation. Remember to don’t scratch your irritated skin to avoid from spreading the bacteria further. How Do You Prevent Getting Folliculitis? Practicing good hygiene is the best way to avoid getting folliculitis. It can help stop bacteria from looking for their way into the hair follicles. Lessening the times that you wax or shave and avoid using chemicals on areas likely to folliculitis also helps to prevent getting folliculitis. How Do You Cure Folliculitis? Folliculitis often resolves on its own within one week or so. However, there are a variety of treatments for the problem of folliculitis, including antibiotic creams and lotions to ease the inflammation. You can also apply turmeric paste, tea tree oil or aloe vera to treat the infection. Stay away from shaving over bumps on the skin: Limit trim hair or shaving instead. If you need to shave, then use an electric razor or change your razor blade regularly. Before you start, apply generous quantities of shaving cream and moisturize well afterward. Avoid wearing irritating or tight clothing. This tip will help reduce friction between your skin and clothing. Avoid using oils on the skin because oils will trap bacteria in the pores, and thus folliculitis can develop. Instead, use skin care products without containing harsh chemicals. When you take a bath or shower, use warm water together with natural antibacterial soap to wash your skin. Only use clean hot tubs and heated pools. And if you have a heated pool or a hot tub, clean it frequently and add chlorine as suggested. Between uses, dry out the rubber gloves. After each use, turn your rubber gloves inside out, rinse them with soap & water, and dry them thoroughly. Eat a healthy diet. You need to avoid common allergens such as nuts, gluten, shellfish, dairy, fried foods, trans fats, processed foods, and hydrogenated oils. Instead, consume organic fruit and vegetables and anti-inflammatory foods such as flaxseeds, coconut oil, and Chia seeds. Drink plenty of water together with other healthy fluids to rid the body of the toxins and to stay hydrated. It also assists in stimulating the immunity to prevent infection. Taking a balanced and healthy diet high in essential vitamins is crucial for people suffering from the folliculitis. 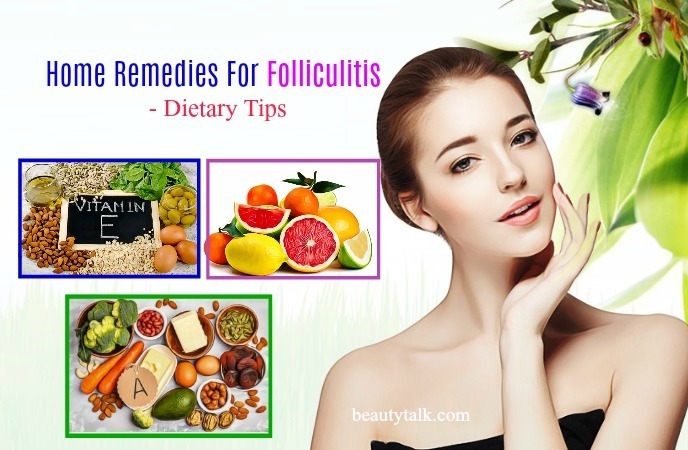 The following dietary tips will help to heal and prevent recurrences of folliculitis. Follow vitamin C rich diet. Vitamin C plays a crucial role in building collagen. It further enhances immunity and works as an antioxidant, thus protecting from cell damage. You can find this vitamin in lemons, oranges, kiwis, and strawberries. Include foods rich in vitamin B6 in your diet since this vitamin helps new healthy cell formation and fasten healing process. Fortified cereals, fortified Soya products, and organ meat are rich in vitamin B6. Eat foods rich in vitamin E such as fortified cereals, almonds peanut, sunflower seeds, butter, and vegetable oil. Vitamin E is a potent antioxidant that guards against cell damage. Besides, topical use of ointments and creams containing vitamin E can facilitate healing in folliculitis. Also, it can help to prevent scar formation in folliculitis. Vitamin A helps to enhance immune function, thereby preventing the formation of folliculitis. Carrots, fortified cereals, sweet potato with peel, blueberries and spinach are some of the food high in vitamin A. Foods such as tomatoes, beans, lentils, peas, salmon, and fatty fish help to strengthen the youthfulness and integrity of the skin. They can also improve the healing process and prevent complication & recurrences of folliculitis. You should avoid foods such as tea, coffee, and sugary foods, particularly cakes and pastries, chocolates, sweets, white bread, and white sugar. Avoid smoking since it leads to premature skin aging and its susceptibility to folliculitis and other skin ailments. 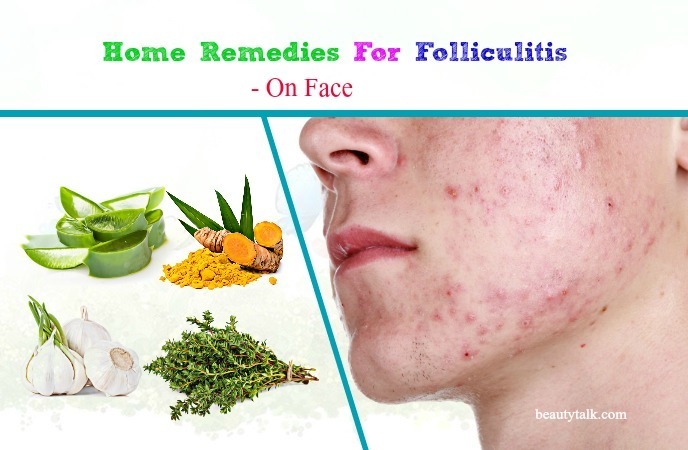 Try applying some of the above- mentioned home remedies to get the quick relief from folliculitis & its symptoms. Do you know any other effective home remedies for folliculitis on face and scalp that work naturally? Then share with us in the below comments section. All of the contents provided in this article are for informational & educational purposes. We recommend you consult a healthcare professional to determine which method is appropriate for you.